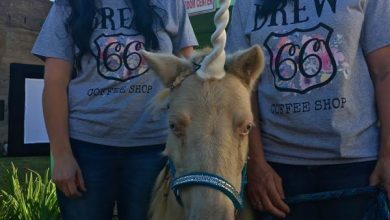 The Mayor of Oklahoma City and the Mayor of Luther had coffee in Luther last week. They talked about Triple X Road, the part between the Turner Turnpike and State Highway 66. The part that is ridden with potholes and bumpy multiple layers of road patches. That road belongs to Oklahoma City, not the Town of Luther nor Oklahoma County. The stretch is part of 8,000 lane miles. Oklahoma City Mayor David Holt met with Luther Mayor Jenni White on Main Street and she presented him with a small gift featuring a #lutherlocal product, a bar of Dulce de Donke soap from the state’s only Donkey Dairy. The leaders also took a field trip to the road in question, Triple X Road, where it appears a traffic study is underway. 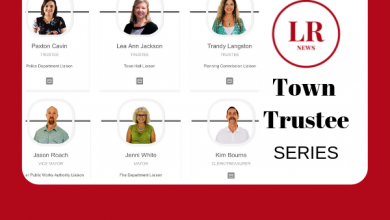 By the time he was driven back to the city, Mayor Holt had emailed staff seeking an update and whether resurfacing the road might be amid city plans. And later, he recounted his visit on social media. 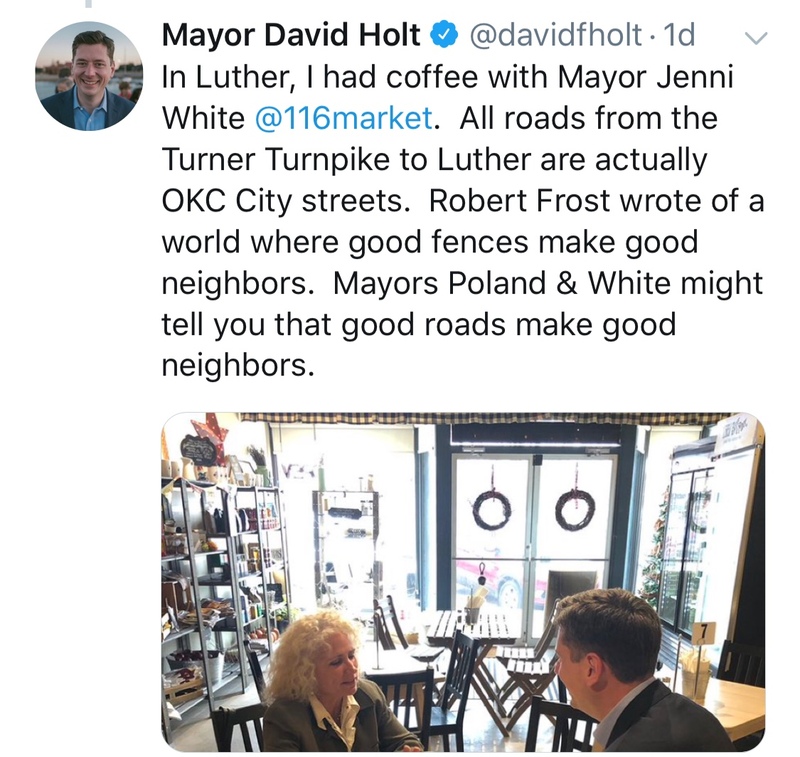 Luther Mayor Jenni White and Oklahoma City David Holt met at the 116 Farmstead Market & Table Friday. 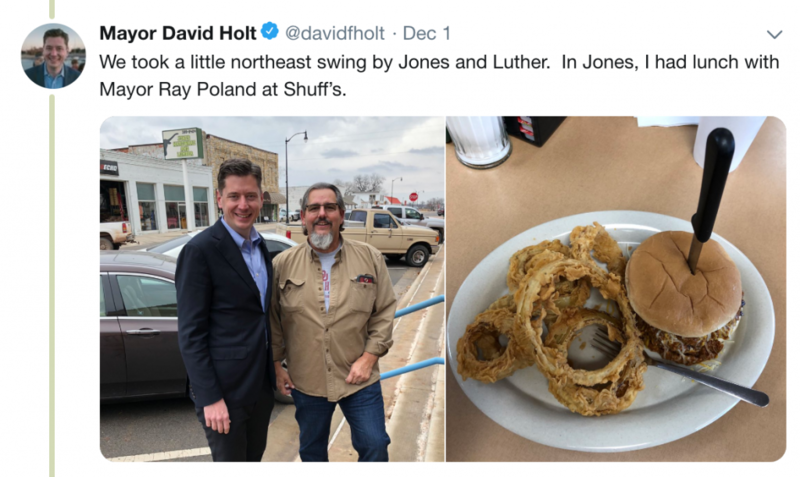 Mayor Holt stopped in Jones during his trip to where the north east part of his city touches other towns. 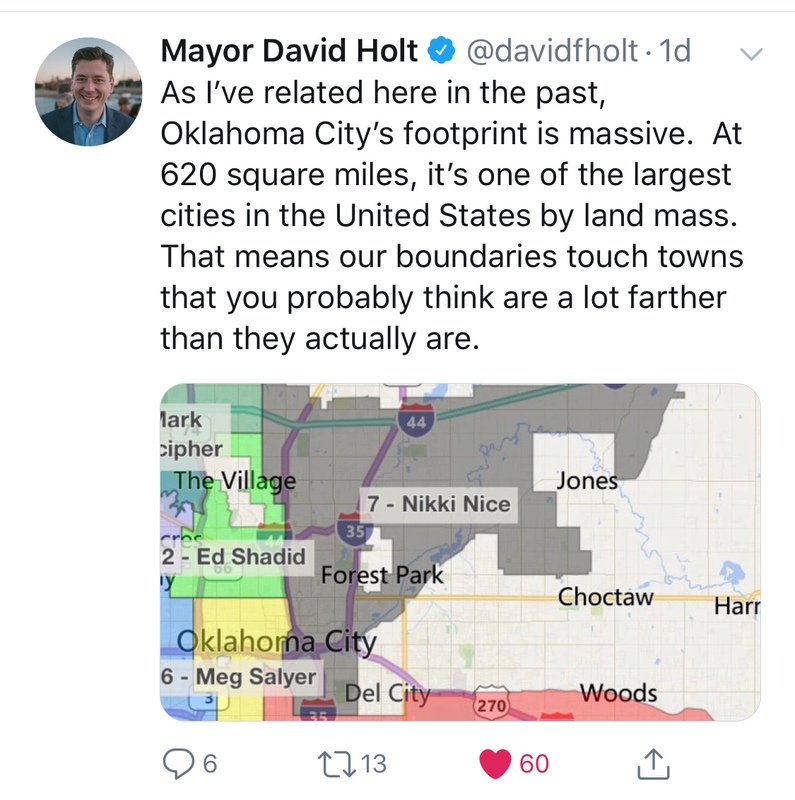 From Jones, he took Hogback Road to Luther, and saw the Oklahoma City fire station situated between the two towns just north of Memorial Road. While in Jones, Mayor Holt met with Mayor Ray Poland. 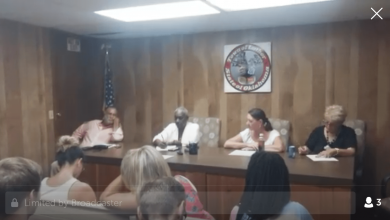 “We discussed improving the roads in Eastern Oklahoma County, fire protection, flooding on the North Canadian (river) downstream from Oklahoma City, de-annexation/annexation possibilities, and water/waste water issues,” said Mayor Poland. Mayor Holt and Mayor Poland in Jones. Poland who also serves as chair of the Eastern Oklahoma County Partnership, said they discussed how how the mayors could jointly cooperate in a manner that would benefit, not only Oklahoma City and Jones, but all of Eastern Oklahoma County. Read more about Oklahoma City’s efforts to manage its sprawl, potentially including some de-annexation, in this February 2018 article on newsok.com by Steve Lackmeyer.